Sir Geofrey Jefferson (1886–1961) was a distinguished neurosurgeon in Manchester, England. 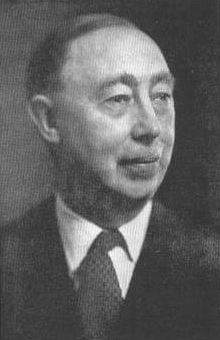 He was appointed to the first chair of neurosurgery in Great Britain at the University of Manchester in 1939. He described the ring fracture of the Atlas vertebra, aka Jefferson fracture.